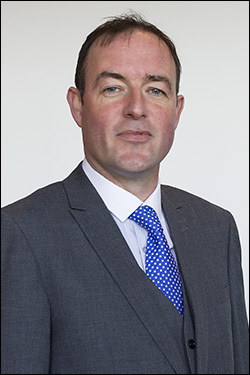 Michael Freeman has 20 years of experience in financial services both in Ireland and the USA. He was a successful commercial mortgage broker in California for 12 years. Michael moved back to Ireland and for the last 8 years has focused on providing financial planning advice for businesses in Ireland. Another line of his work is advising SMEs on cash flow, trade finance and tax matters. Michael prides himself on developing trusting relationships with his clients and catering for all their financial needs. Outside of the office, Michael is a keen golf player, a member of Waterford Golf Club. We highly recommend Michael and IPS Financial Advice.